Comments Miracle of nature would be an understatement. 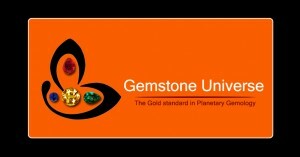 Lovely top grade Sri Lankan Cat’s Eye Chrysoberyl with milk and honey effect and honey color. 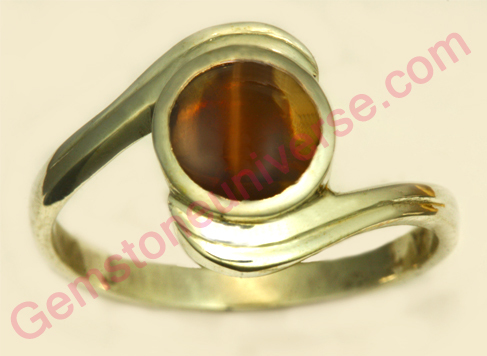 Jyotish quality Cats Eye with razor sharp Chatoyant Band and a noble eye. Sattvik Ketu energies! Set in this sterling silver uniquely designed ring, the gem has the most mesmerising effect! Comments Zambian Emeralds are of a distinctive Vivid green colour and this one even more so because of the clarity of the gem and also the cut, which just makes the colour shimmer! Set in this Talismanic Gold ring it just started to look and feel even more potent! This is Mercury talisman sure to please all! Natural Emerald the gem for Mercury the planet of Business and Communication! 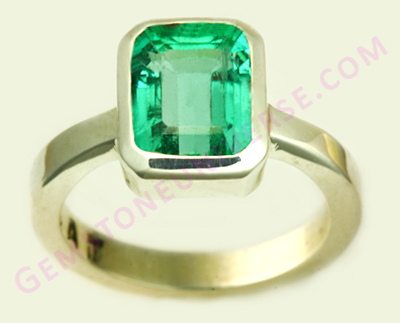 Solid 3+ Carats Emerald at a great price. Comments The colour of baby grass in the early spring! That’s right! That’s exactly the colour of this Colombian Emerald, which is not only untreated/ un enhanced but also fully natural! 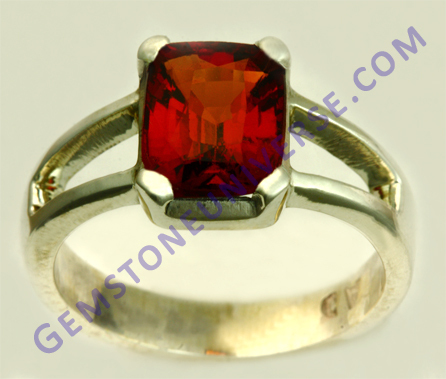 The massive size and eye clean clarity add to the allure of this wonderful and rare gem! 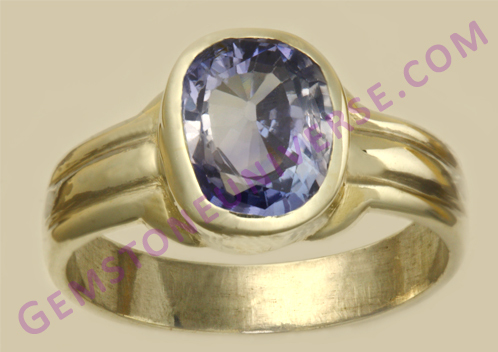 Set in this fantastic Gold ring it is sure to make a mighty and potent Mercury talisman! 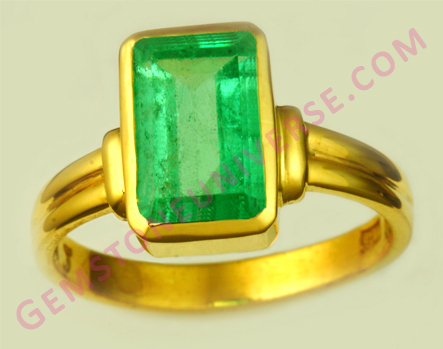 Natural Emerald the gem for Mercury the planet of Business and Communication! Deep intense coloured and fascinatingly cut fully natural and untreated Chinese Peridot set in sterling silver ring! Natural Peridot the superior alternative gemstone to Emerald! Natural Peridot – The gem of the planet of business and communication – Mercury! 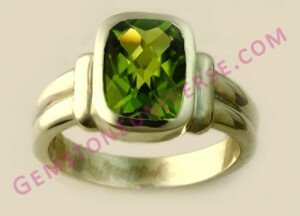 Comments Gem quality flawless natural Peridot that looks like a million bucks after setting in the silver ring. Its fully beauty came out after setting and polishing. Stunning and Captivating. Lovely Mercury energies! 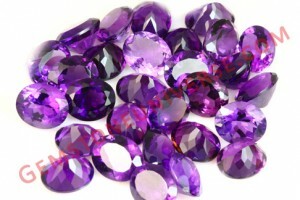 Comments Again something that we stress on again and again, the weight of the gem is not as important as the clarity and colour of the gem! This nearly perfect and flawless Natural and untreated Colombian Emerald is has such a strong personality and presence that it is sure to make a fantastic and powerful Mercury talisman! Set in this Sterling Silver ring it looks even more enchanting! 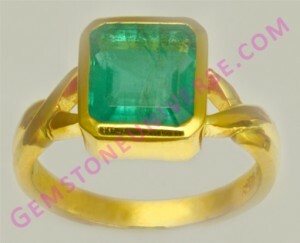 Natural Emerald the gem for Mercury the planet of Business and Communication! Comments This Cinnamon coloured Fully Natural and untreated Ceylonese Hessonite with Good Clarity and brilliant Lustre is just giving out a warm and inviting glow! Set in this sophisticated sterling silver ring has just brought out the mystical energies of Rahu! 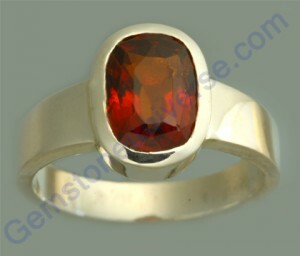 Hessonite is one of the fastest acting gemstones and gives the fastest and most excellent results for Rahu! Comments This is just one of those talismans that take your breath away. 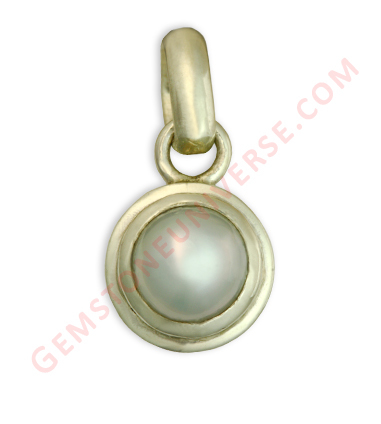 Gorgeous pure white Natural pearl, whole Nacre with a White overtone with a mirror finish. This tranquil pendant is so filled with the serene lunar energies that even in the picture the Sattvik energies can be felt!